Organized by the Centers for Disease Control under the Ministry of Health and Welfare, the five-day event is spotlighting dengue data collection methods and surveillance technologies, as well as studies of mosquito species that are vectors of the virus. Keynote speakers include Tu Wu-chun, an entomology professor at National Chung Hsing University in central Taiwan’s Taichung City, and Chan Ta-chien, an epidemiologist at Taipei-based Academia Sinica, the nation’s foremost research organization. 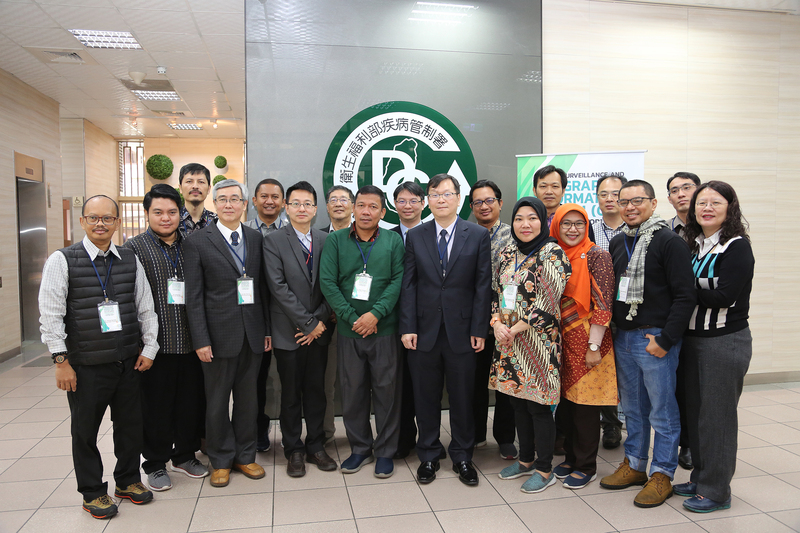 Attended by 10 dengue fever management personnel from Indonesia, the seminar also includes visits to the National Mosquito-Borne Disease Control Research Center and the local government’s dengue prevention unit in southern Taiwan’s Tainan City. According to the CDC, the workshop is part of a New Southbound Policy initiative launched last year to strengthen dengue fever control practices in Indonesia. Under the project, the government is working to share Taiwan’s experiences and expertise with the NSP target country across such areas as clinical guidelines; community network development; disease surveillance systems; geographic information system applications; and medical education. In addition to organizing workshops, Taiwan dispatched a group of specialists to West Java province last year to work with Indonesian officials in creating localized dengue prevention methods. It is hoped that such efforts can help bolster regional health care networks and safeguard the well-being of the people of both sides, the CDC said.